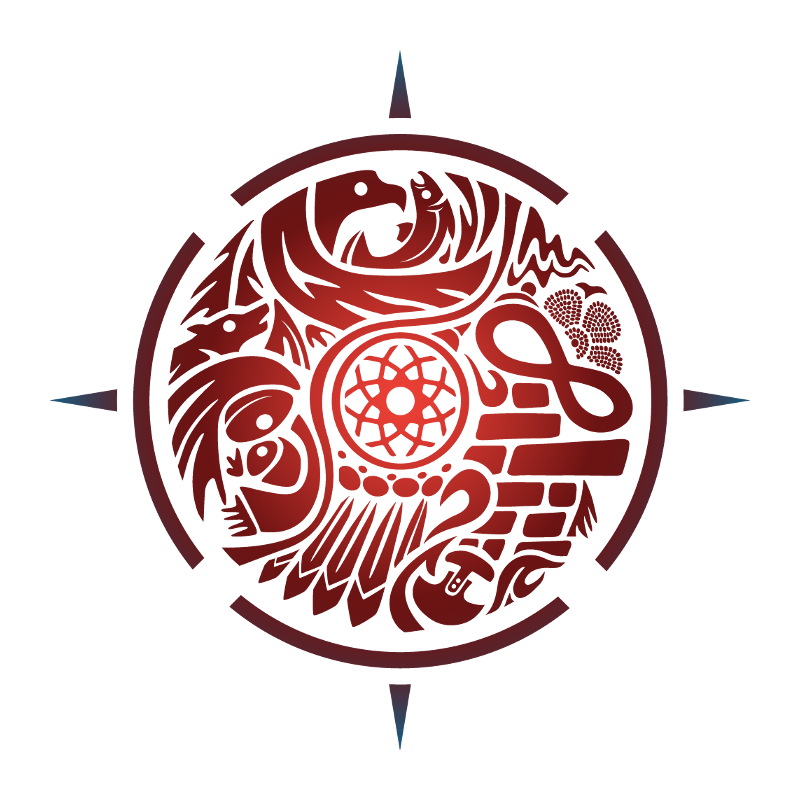 Our graphic artists specialize in culturally relevant and respectful Indigenous design. Talk to us about weaving elements of tradition and symbolism into your custom, authentic Indigenous design. Under the leadership of owner and founder Shaun Vincent, we’ve built a reputation as leaders in Indigenous graphic design. Weaving culturally relevant and respectful design choices with subtle elements of tradition and symbolism, Vincent Design is honoured to be an agency of choice for creating custom, authentic designs for Indigenous businesses, communities and groups. With a design team that includes Indigenous graphic artists with roots firmly planted in their Winnipeg and Métis communities, we take great pride and honour in opportunities to consult and collaborate with communities, Elders, advocacy groups and support agencies to respectfully represent Indigenous values and culture in our work. Talk to us today about how we can apply our passion for, and experience in, Indigenous graphic design to your next project. This culturally relevant logo design features a meaningful depiction of the tobacco leaf with subtle elements of the eagle (pride), wisdom and trustworthiness.